Tomorrow is the day. 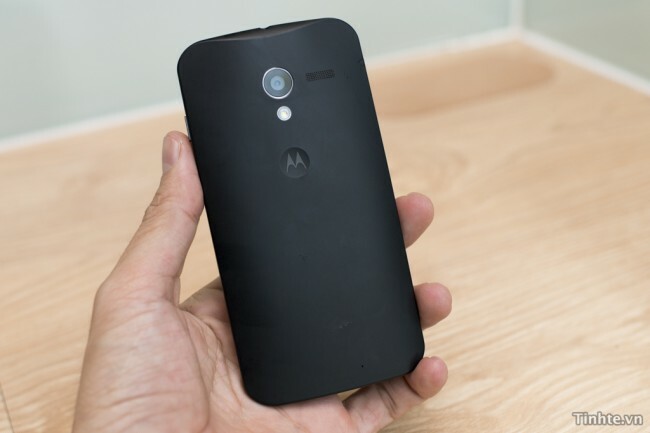 We find out what Moto means by “designed by you.” Pricing will become official. A launch date will be decided upon. Surprises will likely be in store. We’ll see how smart a smartphone can be. You can make up your mind as to whether or not you want it. The hypebeasting can end. Yes, I’m talking about the Moto X. This is your final predictions and thoughts thread. Have at it.